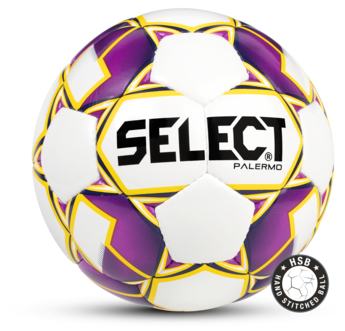 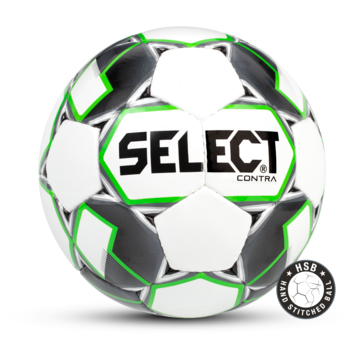 This range of footballs is suitable for club-level matches and training. The 32 hand-stitched panels ensure a straight flight in the air. Ideal for frosty pitches due to its tacky surface.